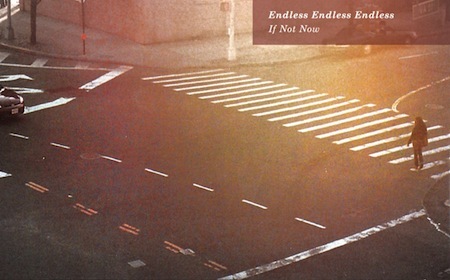 You can purchase If Not Now right now @ endlessendlessendless.com or templesouth.com. Hopefully, EEE will play a show in the NYC area in the not-too-distant future. Endless Endless Endless have a q and also a.